Improves grip on all types of belts whilst reducing squeak and prolonging belt life. 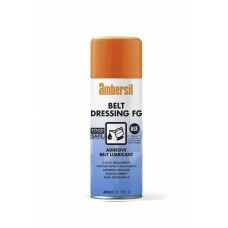 Protects belt from deterioration through oxydisation and heat. Tacky lubricating film increases belt pulling power (no fling off).